Already know where you want to take a vacation during the new year? Among many big cities in Indonesia, Bandung can be the right choice. Everything is there, ranging from culinary choices to the natural beauty is very charming and makes us feel at home for long there. Especially now that there are many contemporary vacation spots that hit there. However, have you decided where to stay while in Bandung? 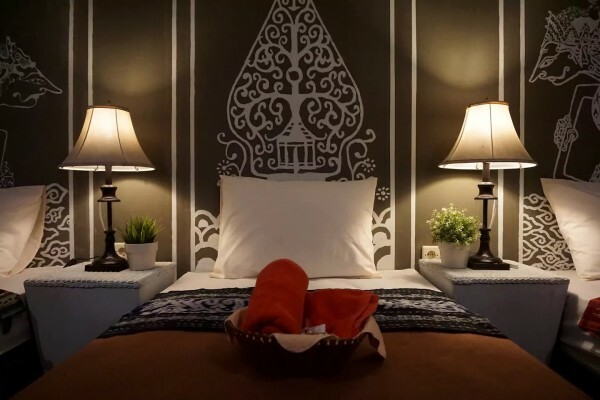 This time we have summarized lodging places in Bandung that are in great demand at affordable prices. You can find it with rental prices ranging from Rp.366,000/night. The location is 200 meters before Cihampelas Walk, precisely on Jl. Cihampelas No. 195-209, Cipaganti, Coblong, Bandung City, West Java 40131 – (022) 2001579. 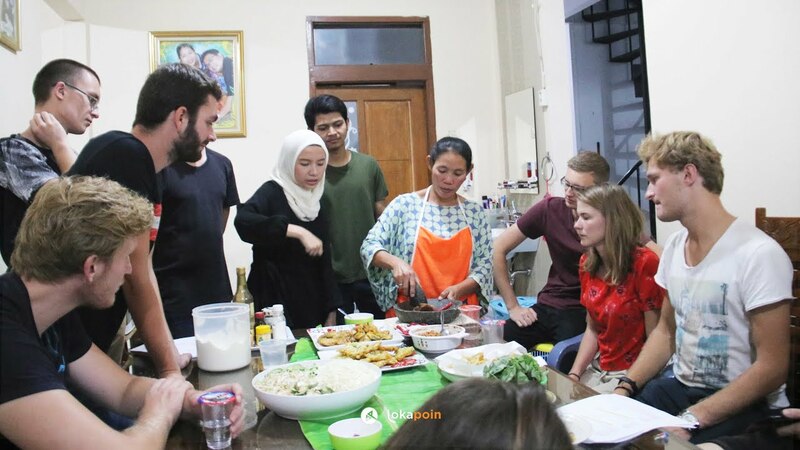 This inn can be for five people at the same time you can get facilities such as air conditioning, cooking set, iron, hot water, TV, and many others. In addition, there is also a swimming pool, gym, canteen, and others that are accompanied by tight security. COZY RHAPSODIC SPACE BANDUNG CENTER. 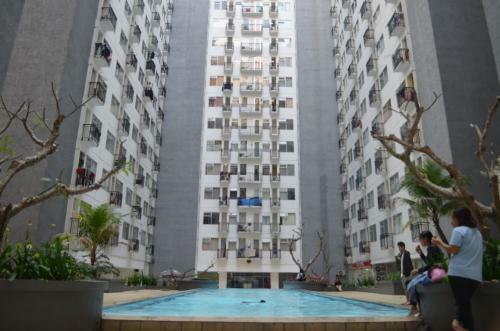 You can get a cheaper price here, which is around Rp.176,000/night. The location is quite strategic just 5 minutes to Gedung Sate and 10 minutes drive to Dago Street. The room can be for 4 people with rooms equipped with air conditioning, hot water, wifi, and mineral water. The full address is on Jl Caladi Dalam No 31/151-C, RT 002 RW 006, Sadang Serang Village, Coblong District, Bandung, Sadang Serang, Coblong, Bandung City, West Java 40131. This house can be one of the right choices for you who are vacationing with family. You will live with the very friendly voters and keep the guests comfortable. Per night is only priced at Rp. 162,000* you can stay for four people at once. The location is inside the Jalan Babakan Loa housing estate. For more information, you can contact the owner at number 0857 7878 7272. The concept of classic and comfortable residential try BENUA HOTEL. Surrounded by interior design with red and white accents. Benua Hotel comes with professional services. About the facility, with a budget of Rp. 176,653* You have got a room with LCD TV, AC, comfortable bathroom, telephone connection to breakfast in it for one night. What do you think, guys? 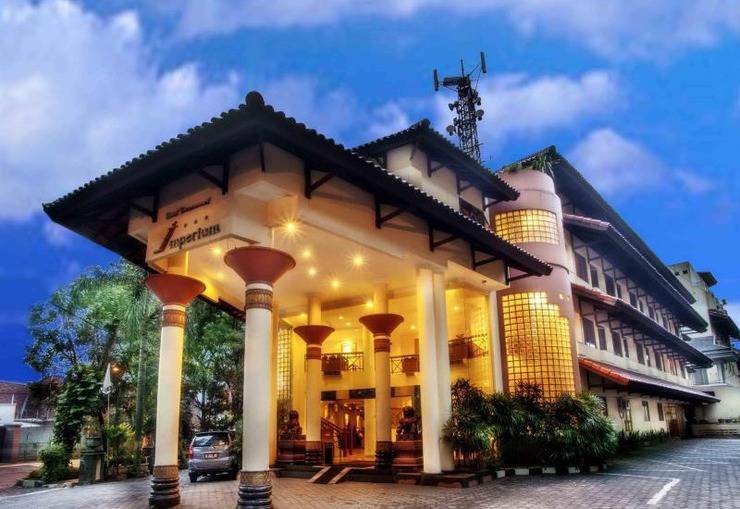 Want to spend new year holidays in Bandung with this cheap lodging? Happy New Year, Yaa! This entry was posted in Articles and tagged affordable, bandung.